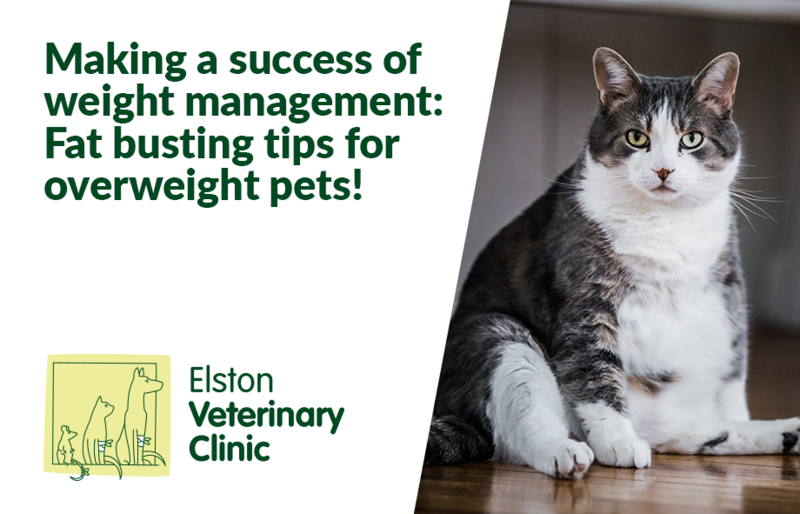 Making a success of weight management: Fat busting tips for overweight pets! FREE Rabbit Health Checks During Rabbit Awareness Month! During this month, you will have the opportunity to pop in with your rabbit for a free health check with the nurse! Our nurses will update you on everything you should know about rabbit health care. It is also useful to bring children along if they are looking after the rabbit too. The health check will give you the opportunity to ask any questions you have about health care. 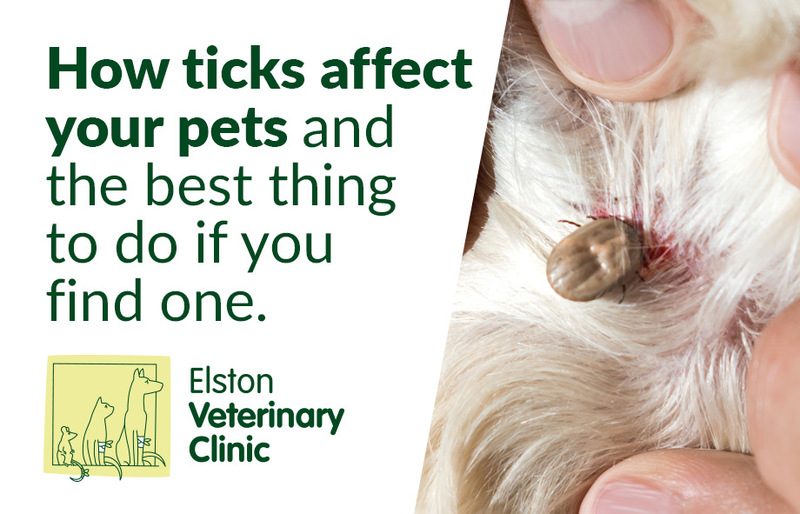 Hot Weather: Tips on How to Help Your Pet When Wiltshire Gets Tropical!